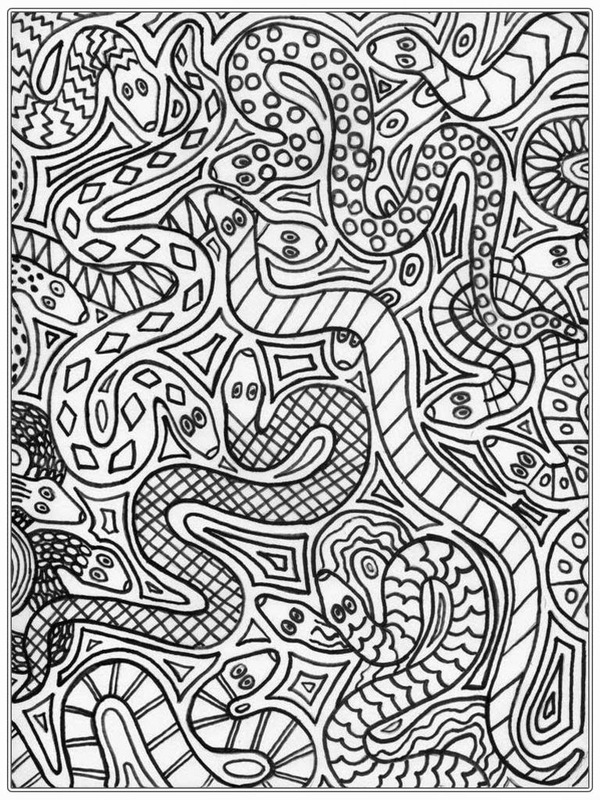 Downloads free printable adult coloring pages of snake. 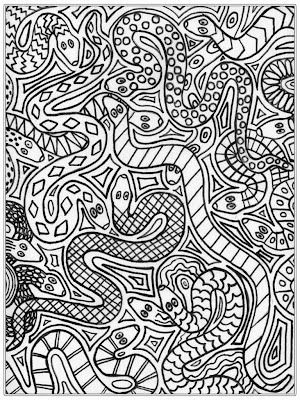 There are more than 2,900 species of snakes in the world. They live almost everywhere, in deserts, forests, oceans, streams, and lakes. 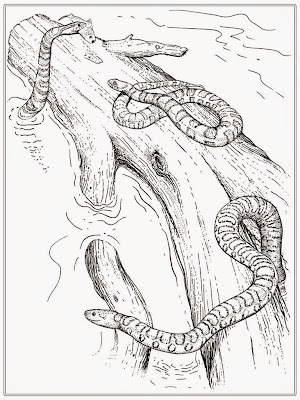 Snakes live on the ground, in trees, and in water. Snakes can’t bite food so have to swallow it whole. 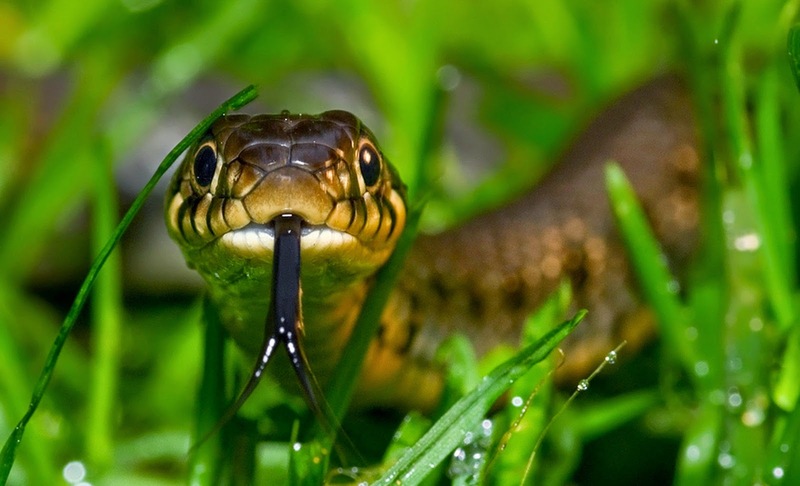 Snakes have flexible jaws which allow them to eat prey bigger than their head. 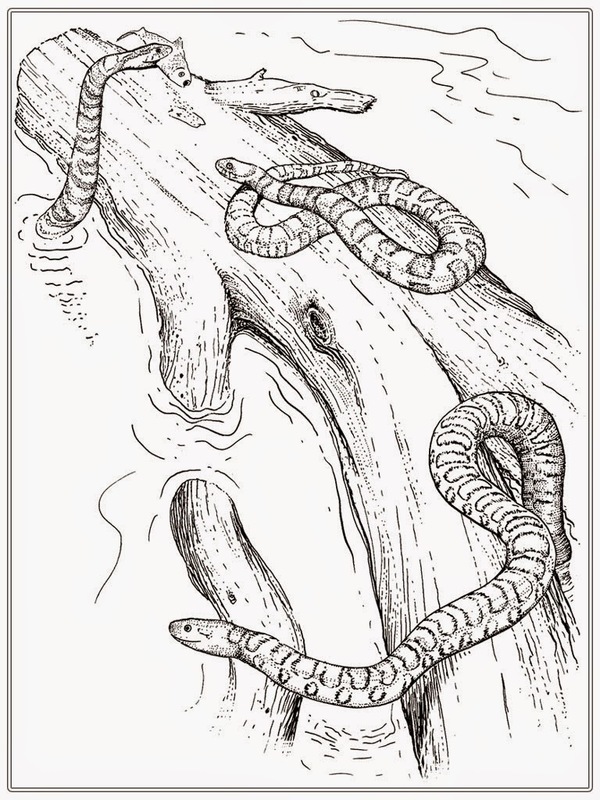 Some species of snake, such as cobras and black mambas, use venom to hunt and kill their prey but Pythons kill their prey by tightly wrapping around it and suffocating it in a process called constriction.